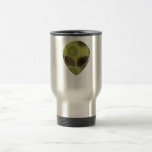 Green alien head trios plastic travel mug. 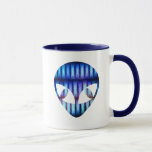 Alien head outline with water drops. 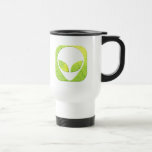 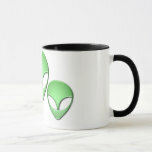 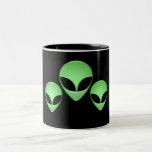 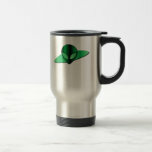 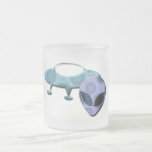 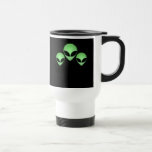 Green alien head trios ceramic coffee mug. 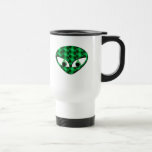 Scaley alien being with big eyes.